The Happy Fish designs, installs, and maintains custom saltwater and freshwater aquariums. Big or small, we can build and professionally install a beautiful, high-quality aquarium. Once completed, we offer customized maintenance plans. Our approach to any new aquarium is design-first, so we can intentionally build a tank that will work best for the client and the fish. Therefore every custom tank we install minimizes maintenance, ensures the aquarium runs reliably between service visits, and most importantly, runs affordably. Happy Fish & Happy Clients. 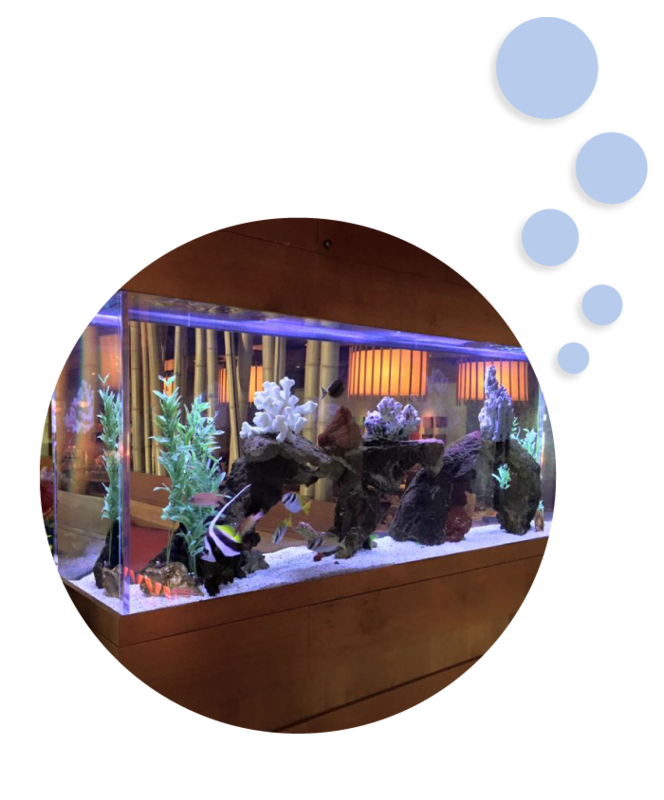 Our mission is to build and maintain aquarium displays for our clients that are beautiful, innovative, and high-quality, while also reducing our impact on non-renewable resources and preserving aquatic wildlife. 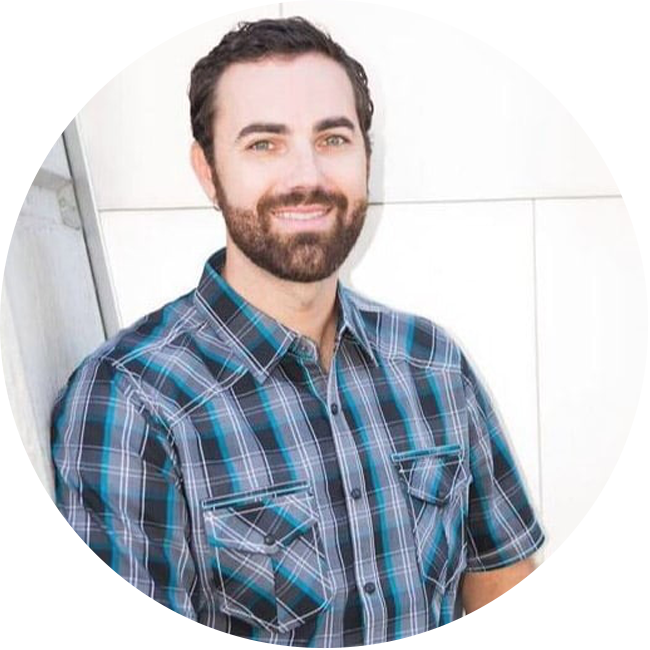 For the last 15 years, I have found myself lucky enough to make a full time living doing what I love – building, installing, and maintaining custom aquariums for 100s of clients. I established The Happy Fish in 2004 with the goal to bring the best products, practices, and professional services to every aquarium. With access to all the top custom aquarium manufacturers for both glass and acrylic tanks, and extensive experience in designing support systems, stands and structures and maintenance services, I ensure projects are done on time and professionally installed and stocked. If you’re looking for a custom fish tank or aquarium maintenance we can help. 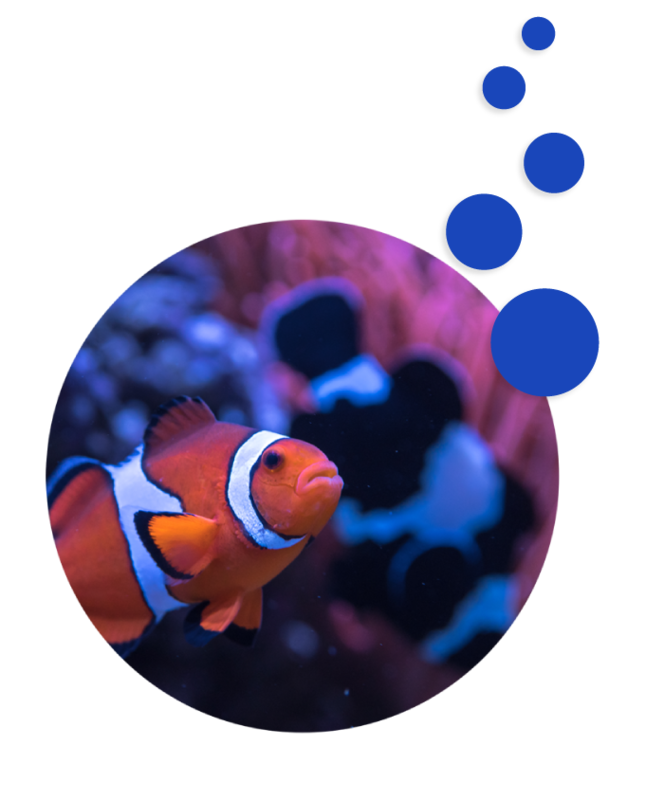 Click the link below to find out more about our aquarium services.